Convenience food is what our business is all about. We have access to a variety of packed food suppliers. imagination into every recipe, using high-quality ingredients. something new to surprise and delight. 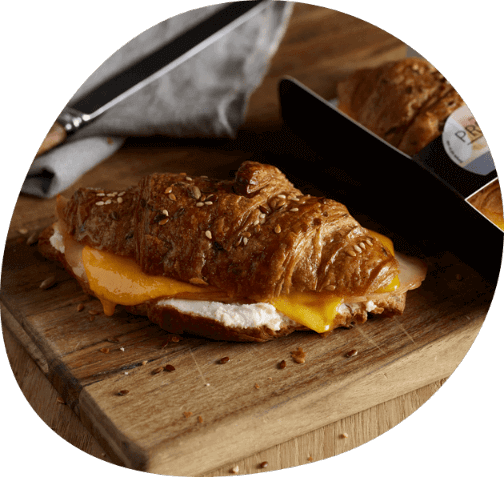 Bread is one of the world’s great staples, and our convenience menus include a healthy range of baked goods. Our talented bakers create pastries and bread in all shapes and sizes. Convenience food is not just for the traveler. 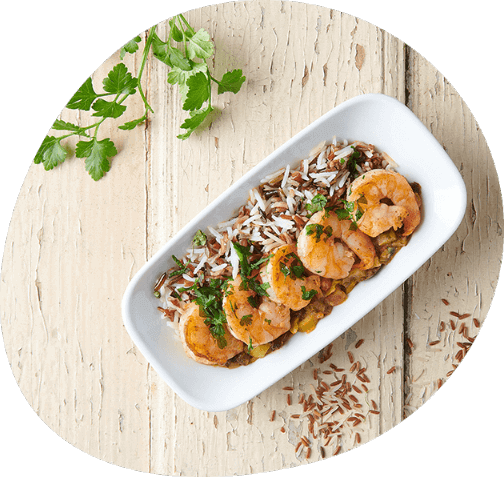 We offer a range of nutritious ready-made meals for service and retail. 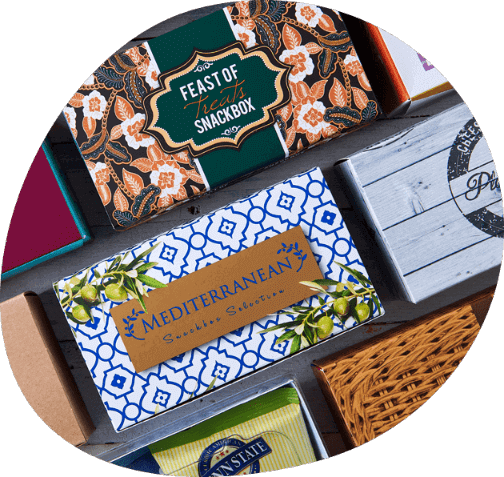 Our recipes are inspired by regional styles from across the globe, and our customized packaging enhances the customer's brand experience. When it comes to salads, we like to get creative. 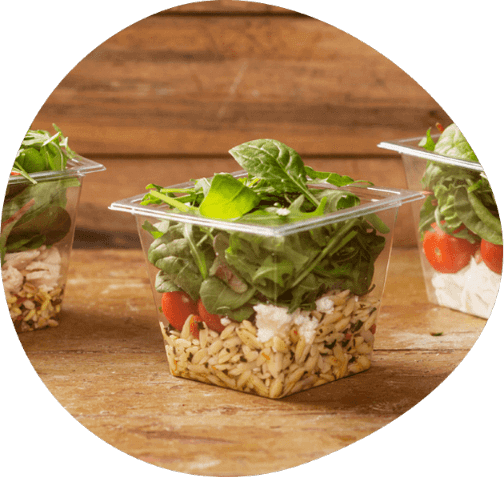 We offer traditional green leaf options alongside modern alternatives like quinoa, rice, and bulgur. We deliver salads fresh or frozen, in whatever weight and package required. Customers who would like to offer a practical and delicious meal on the move, do not have to look further than our pre-packaged options. Based on real consumer feedback, we create inventive, tailor-made solutions for various price ranges. 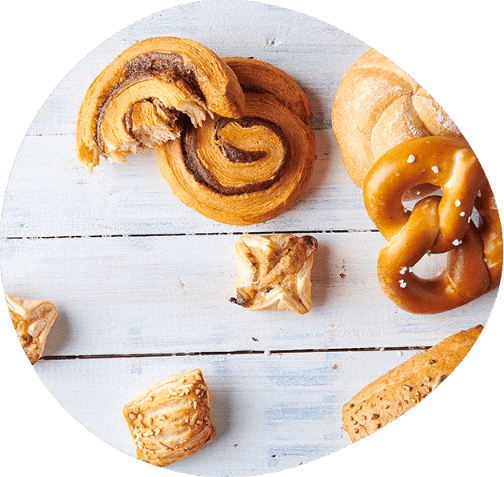 We’ve worked hard to craft our range of unique and delectable treats, made from high-quality ingredients. 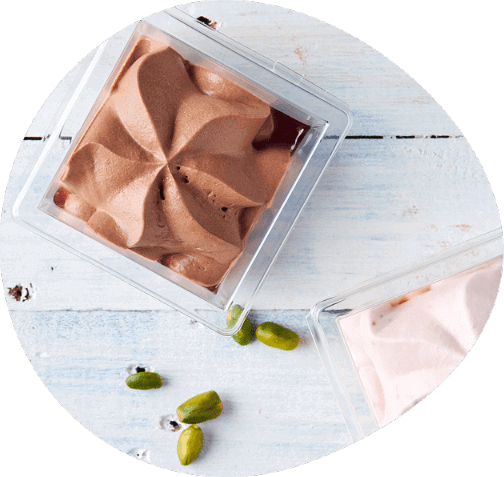 Our desserts are competitively priced and come ambient, chilled, or frozen. For those moments between meals, we offer an appetizing range of hot snacks. Available in customized packages and flavors, our authentic snacks are suitable for retail, buy-on-board, or complimentary service. 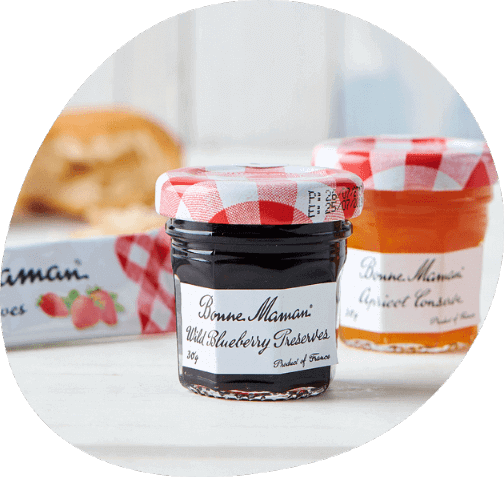 They were the original convenience food, and they remain an important part of our product range. 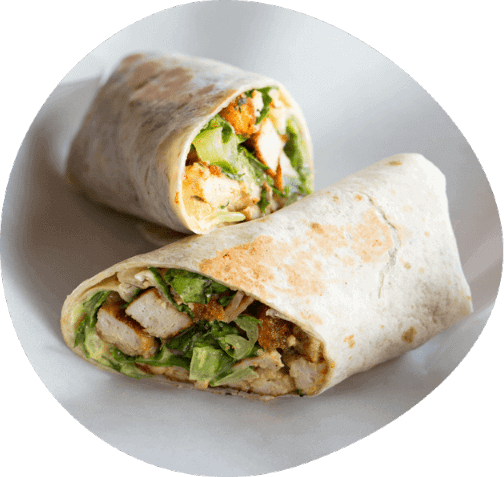 Our sandwiches and wraps come fresh or frozen. We offer an impressive range of fillings and bread available in a variety of options also covering special dietary requirements. Our portfolio can be offered to customers under our own brands or as a private label. We also represent known brands on an exclusive basis to the travel industry. However, we’re always on the lookout for new partnership opportunities to enhance the end consumer’s experience.